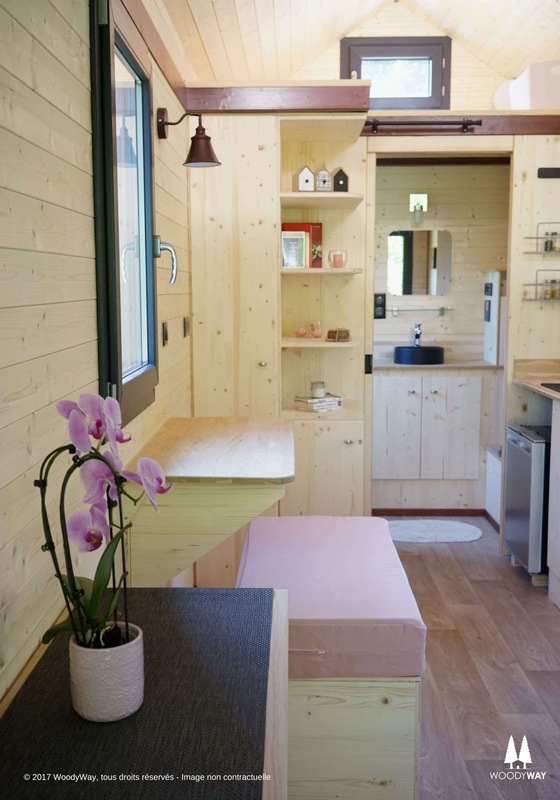 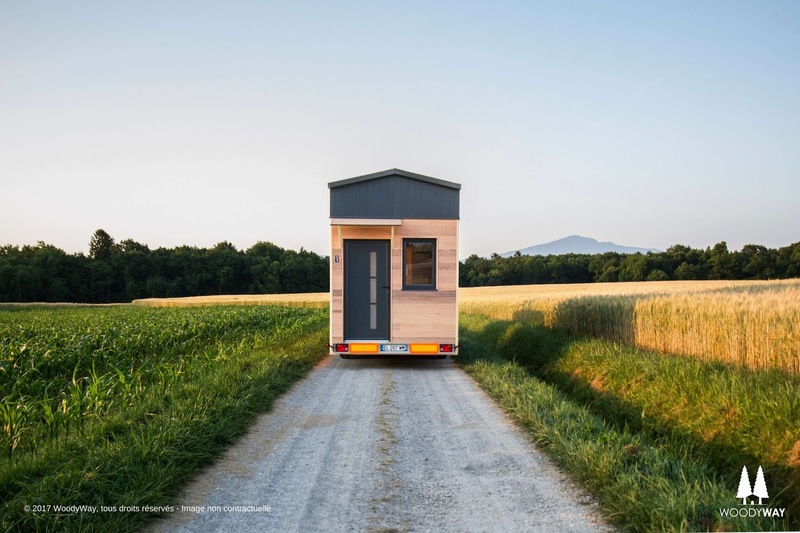 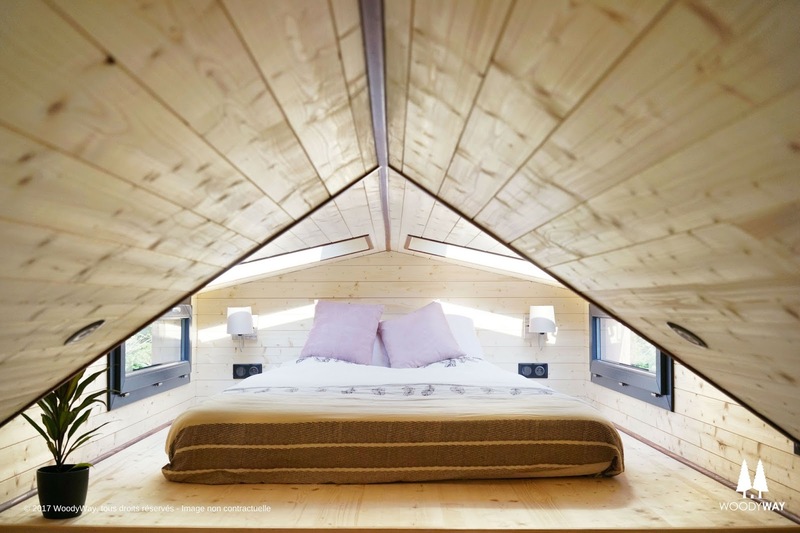 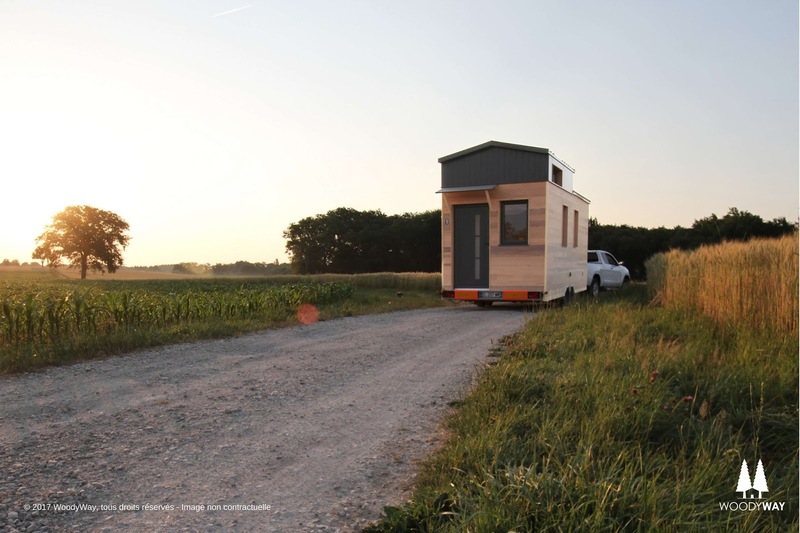 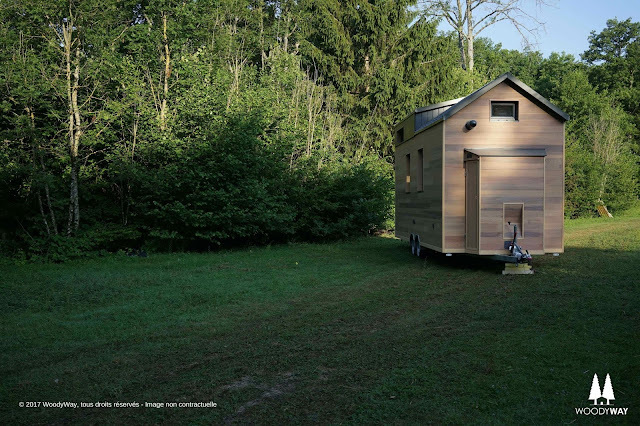 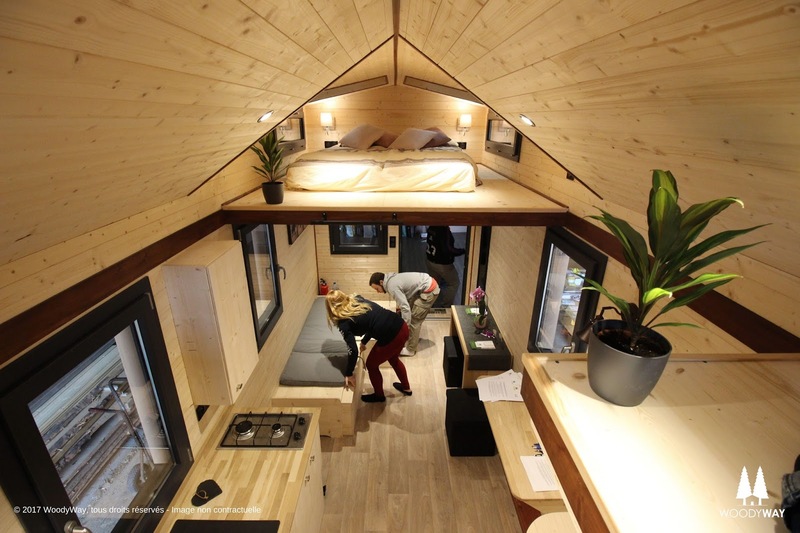 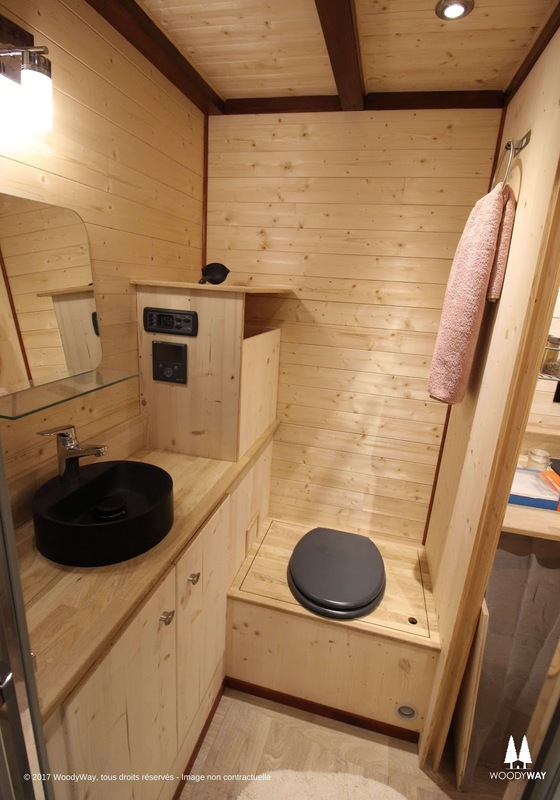 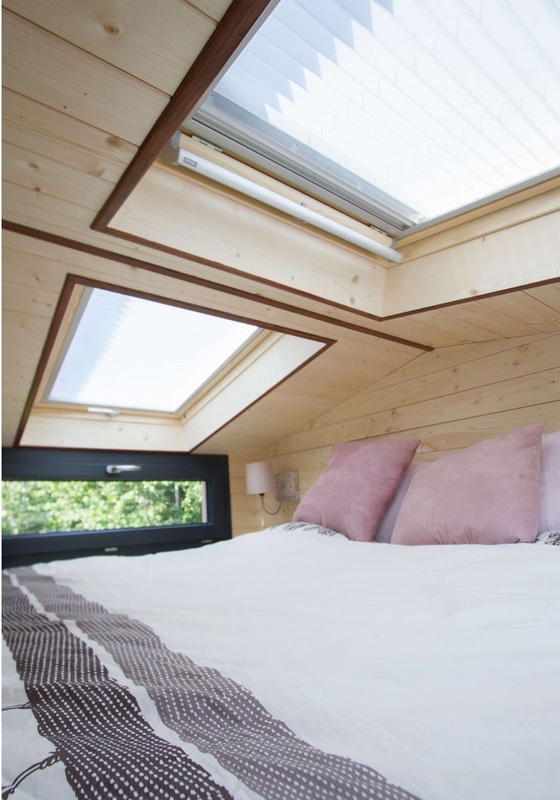 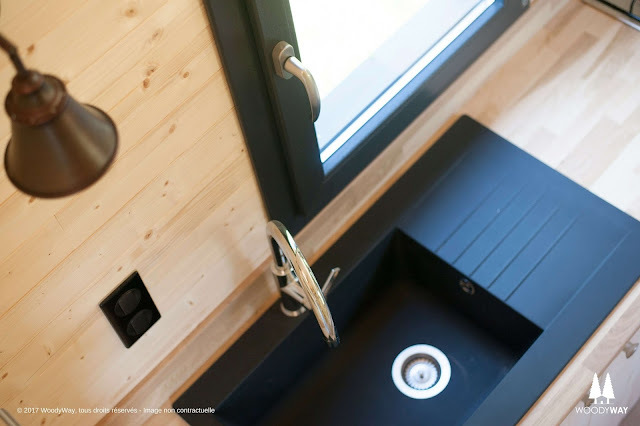 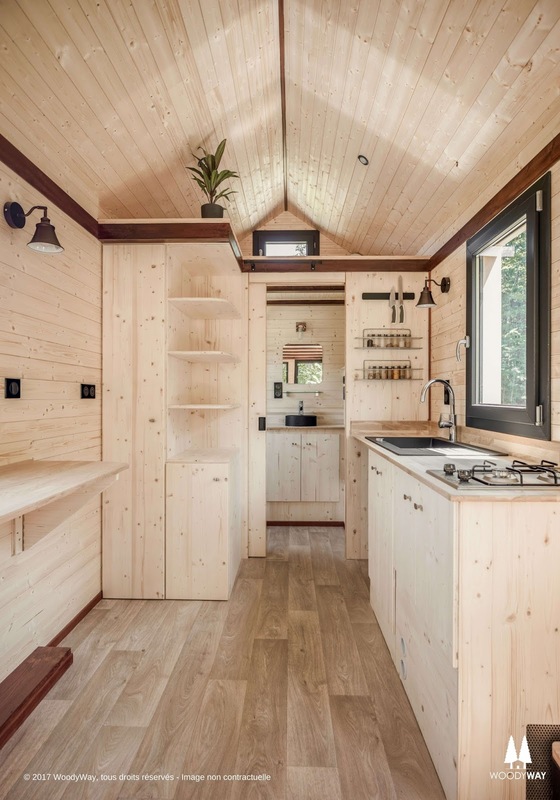 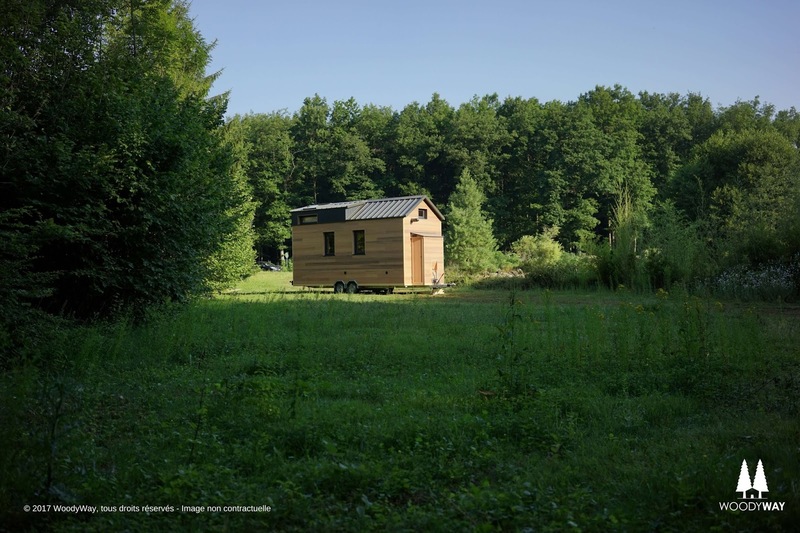 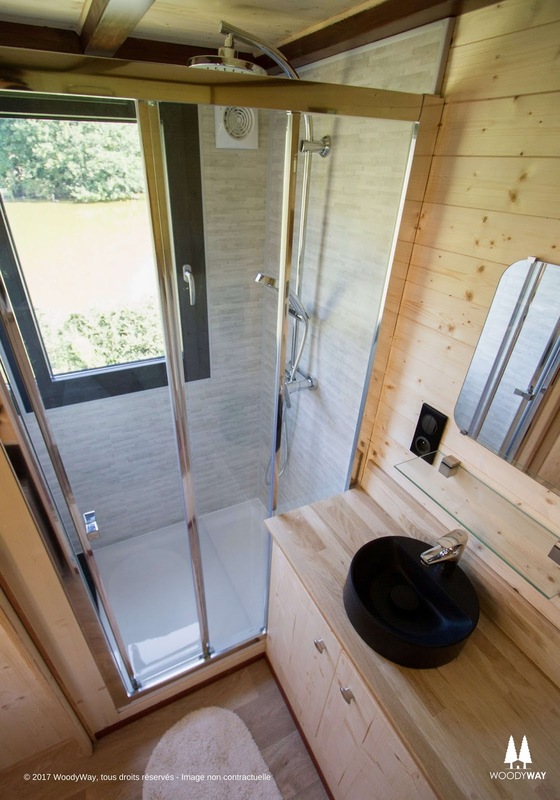 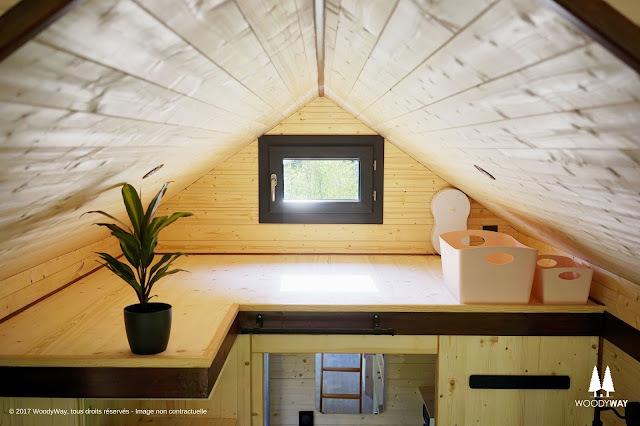 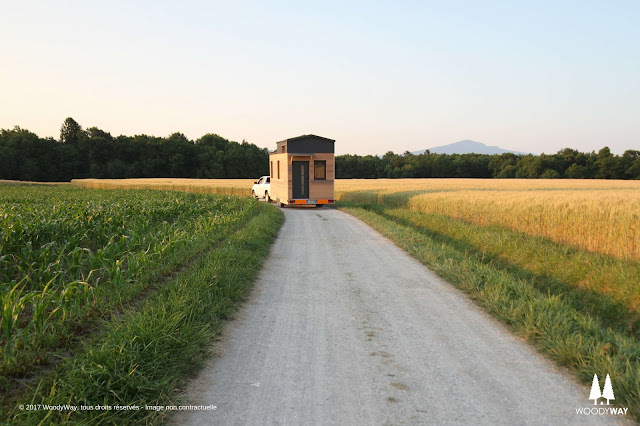 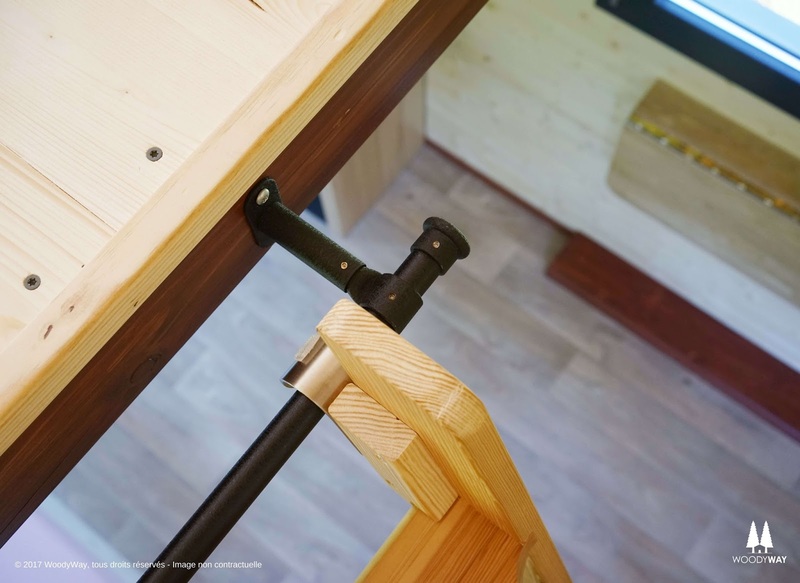 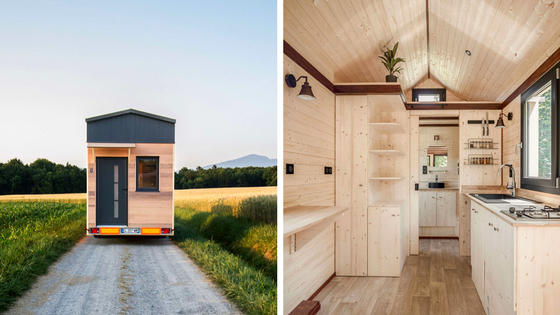 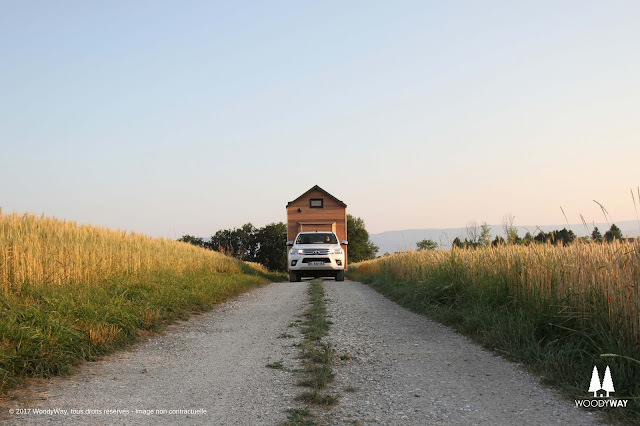 From Woody Way, a Swiss tiny house builder, is this cozy cottage-style tiny house on wheels. Nicknamed the “Cottage” the home measures 20’ x 8’, spans a total of 190 sq ft and comes completely off-grid ready! 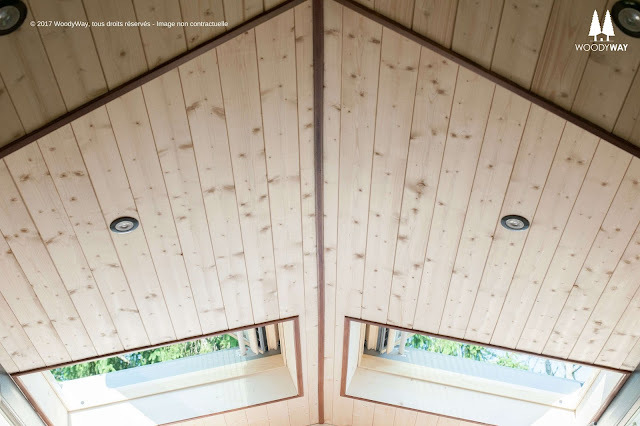 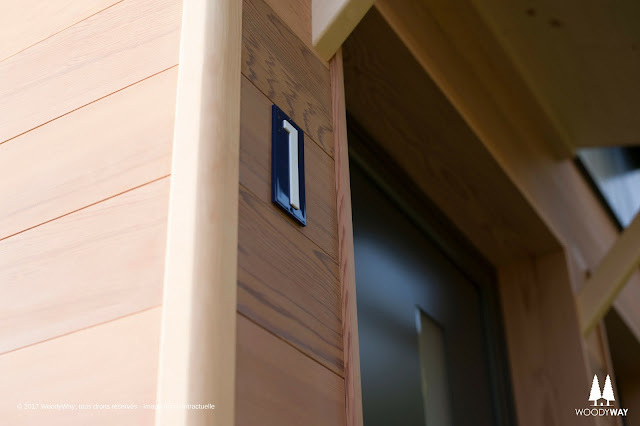 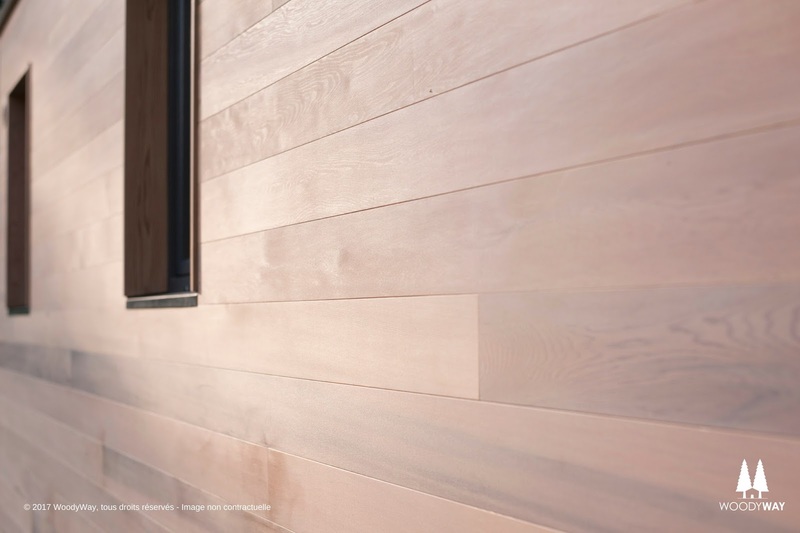 The home’s exterior features beautiful red cedar and comes instead with hemp fibre, cotton, and linen. 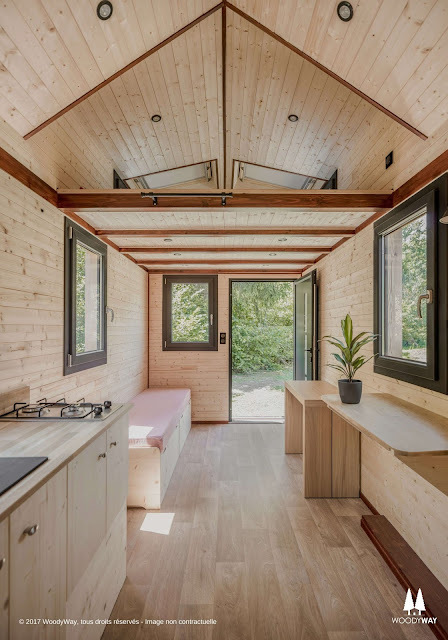 Inside is a well-light interior, courtesy of the home’s ten windows. 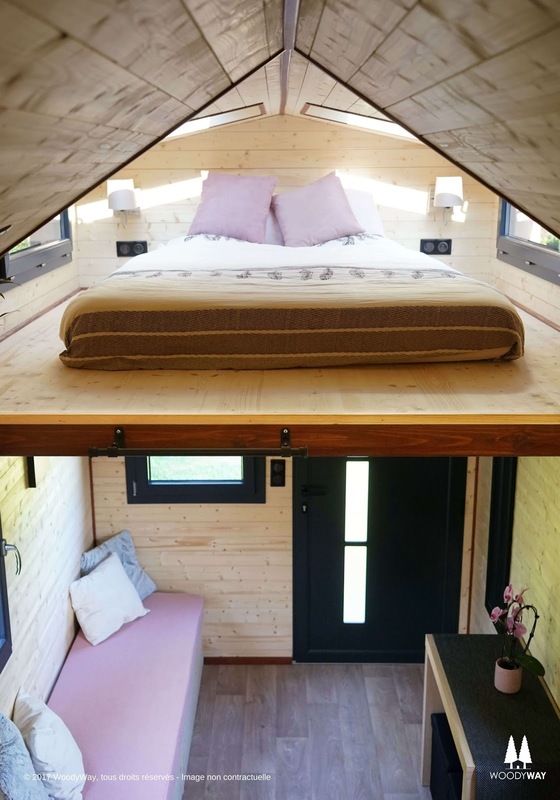 There’s also a kitchen, a bathroom, a loft bedroom, and a second loft space that would be perfect for storage or as a second bedroom. There’s also a living room that comes with a modular sofa and a folding desk! 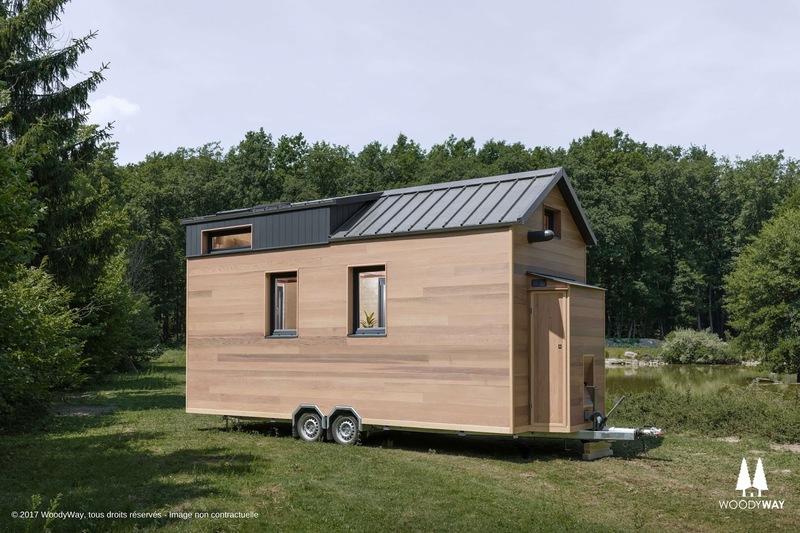 Not only is the Cottage off-grid, but it’s also eco-friendly and features 95% enviormentally-friendly materials! 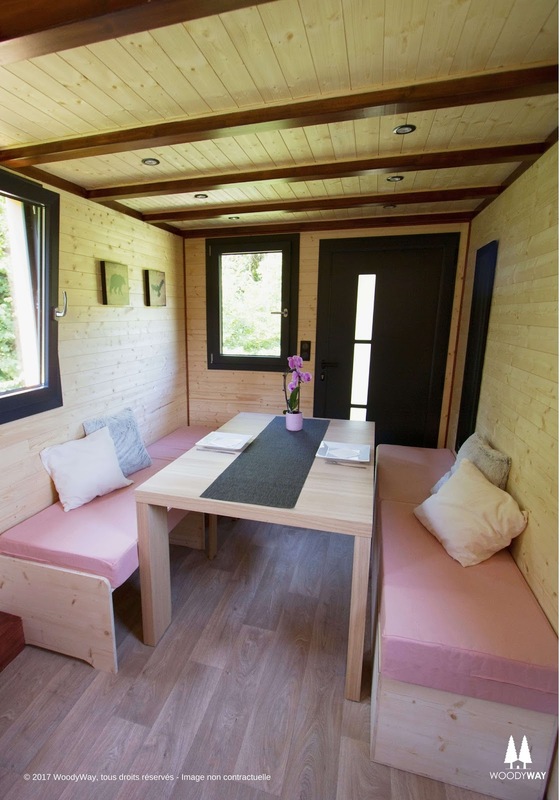 The Cottage is available for order from Woody Way for 55,000€ (or $64,000 USD). You can reach out to Woody Way here to order and/or any more questions!